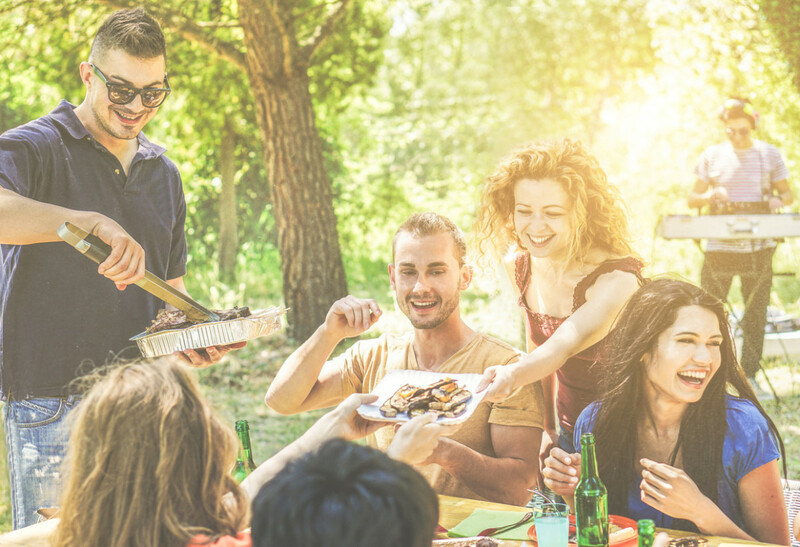 If you&apos;re on the lookout for delicious dishes to serve for your 4th of July bash, look no further. 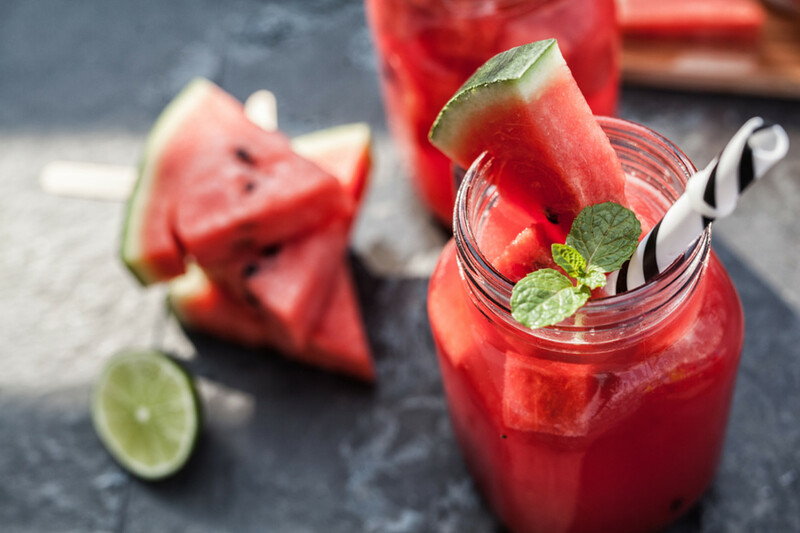 From gourmet plant-based recipes to dishes that will satisfy any carnivore to the perfect cocktails and mocktails, this list has everything you need to make Independence Day a culinary success. These gourmet sliders are a great choice to make your 4th of July barbecue special. 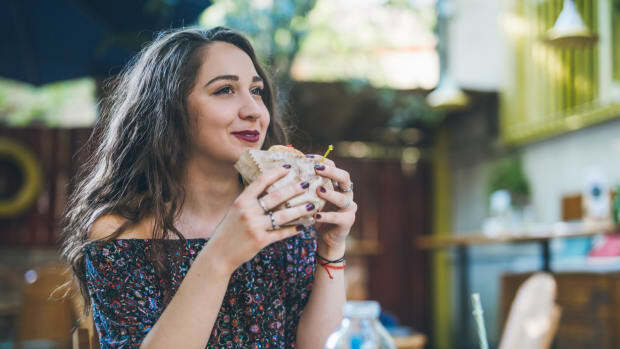 Topped with caramelized onions, gouda, and homemade rosemary aioli, they certainly take the classic burger up a notch or two. 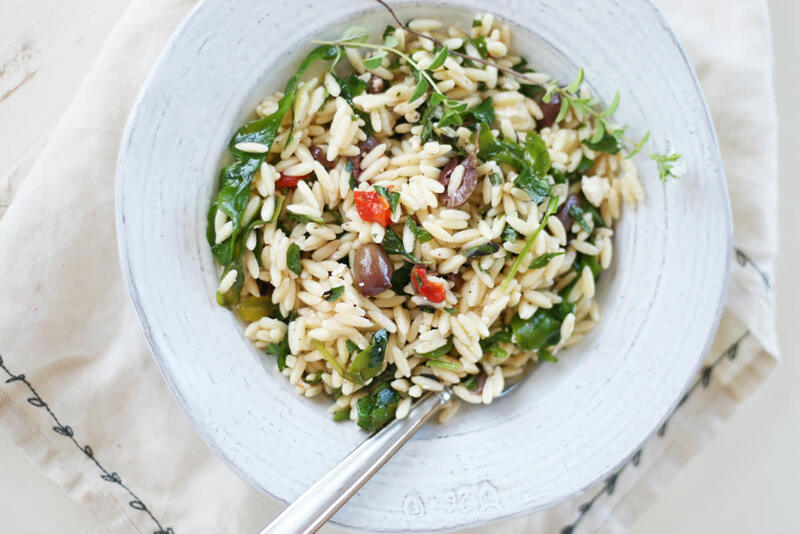 Instead of opting for a mayo-based pasta salad, which can be heavy in the summer heat, choose the light, fresh flavors of this Mediterranean-inspired orzo salad. Fresh herbs, olives, and a touch of feta cheese add tons of flavor to this salad. 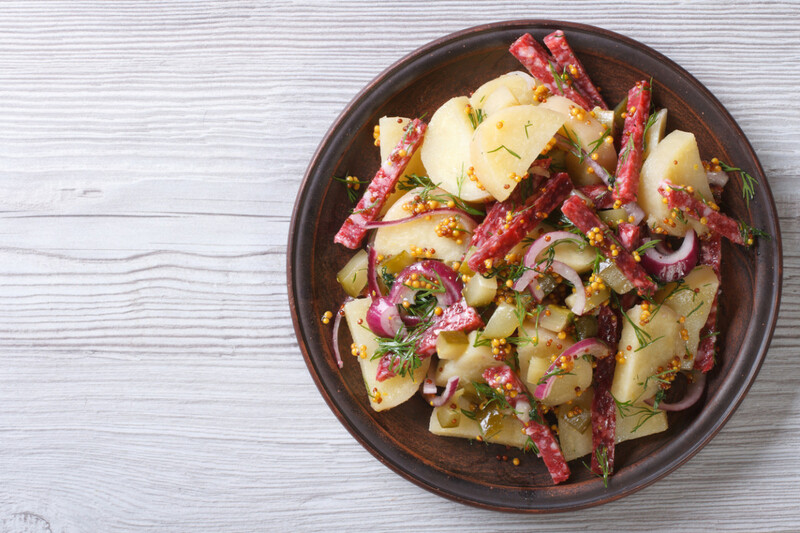 This German-inspired potato salad features a light vinaigrette, fresh dill, and thinly sliced salami. 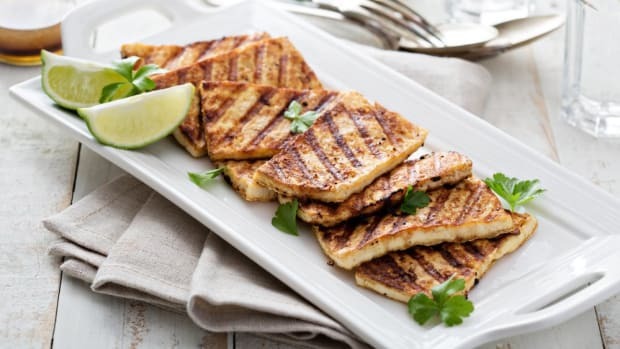 It&apos;s a great side dish for whatever you&apos;re grilling. 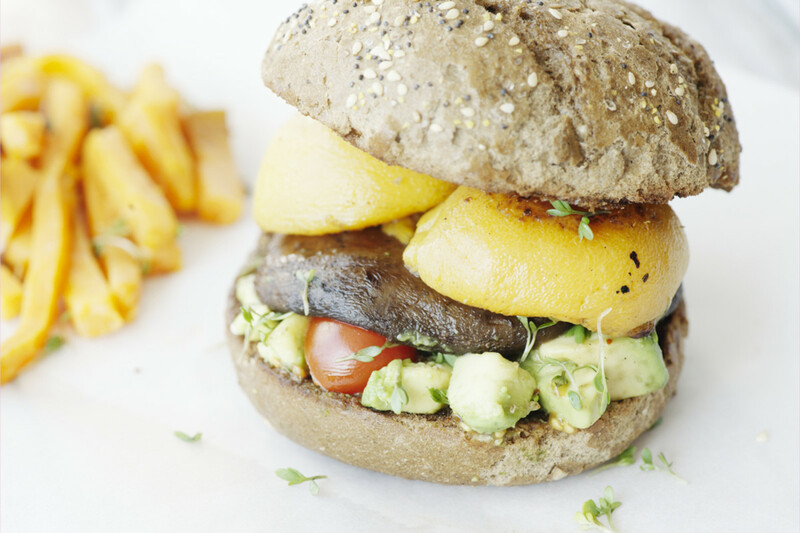 Vegan guests don&apos;t need to abstain from burgers when you opt for this plant-based portobello mushroom burger. 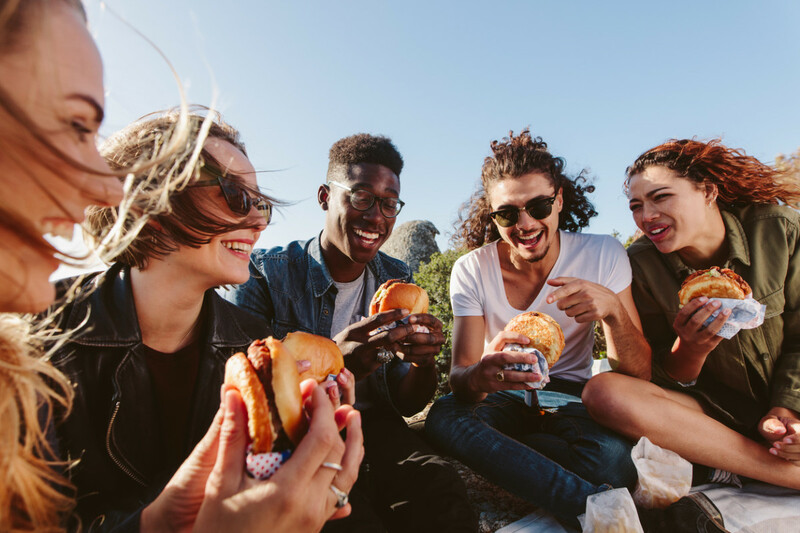 Topped with roasted or grilled peaches, these burgers offer a great play between savory and sweet. 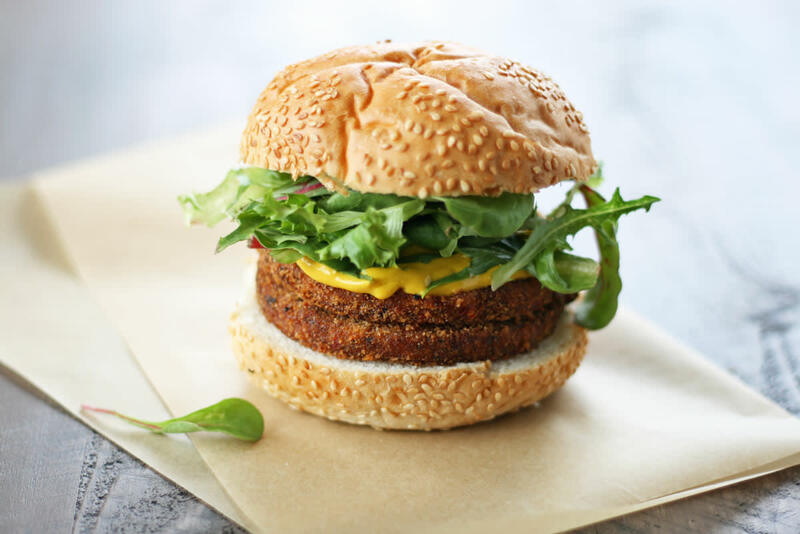 For a second burger option with a bit more spice, these quinoa and black bean burgers are a surefire crowd pleaser, seasoned with cumin, chile, and cilantro. 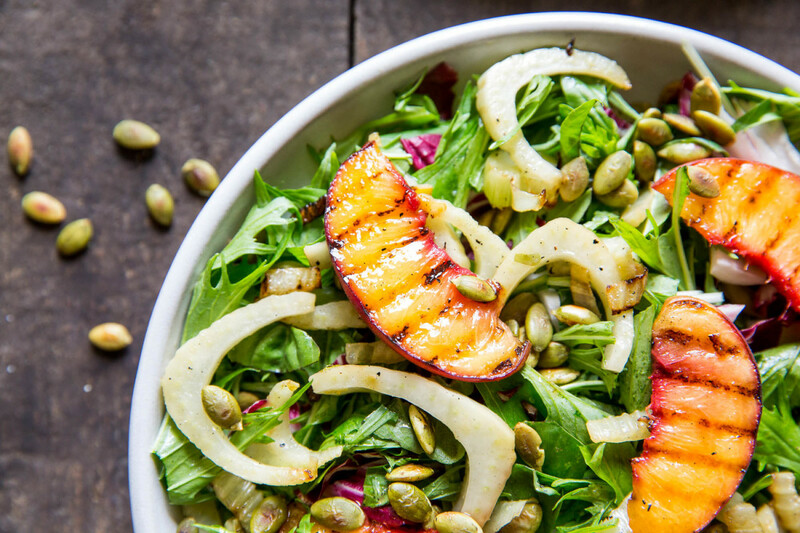 This plant-based salad combines peppery beet greens with sweet, caramelized grilled peaches. 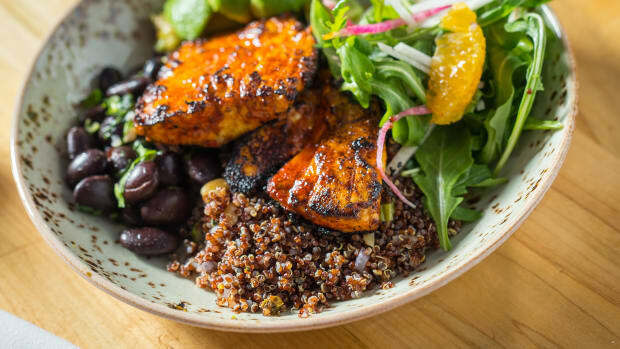 A bit of your favorite grain adds a touch of bulk to the salad, making it the ideal 4th of July main for vegan guests. 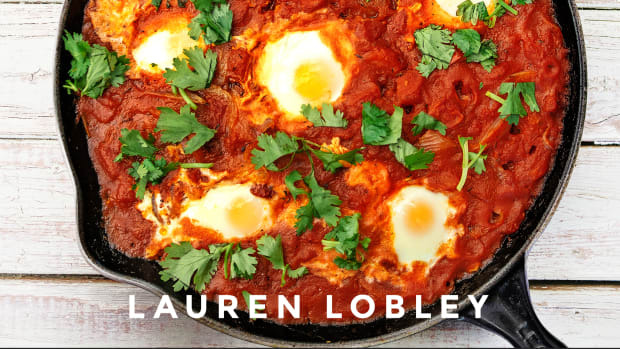 No need to go super fancy for your 4th of July bash to make it delicious. 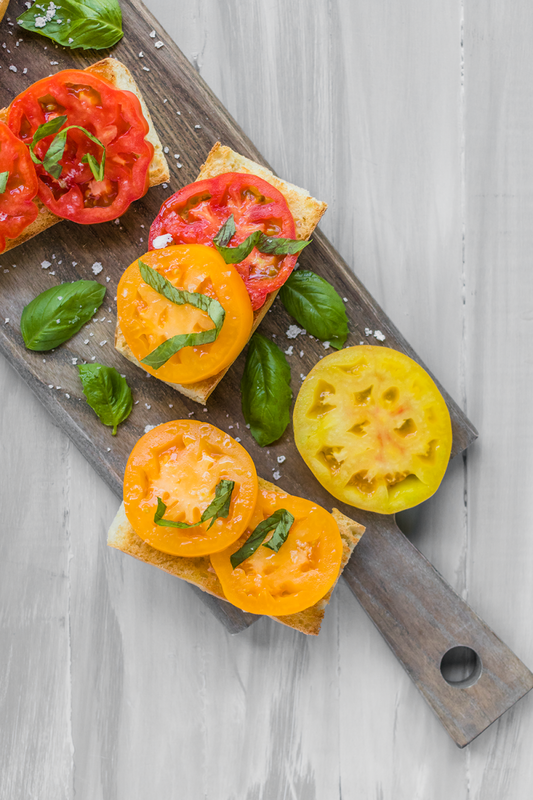 Seasonal summer heirloom tomatoes on toast make an incredible appetizer or side, and they couldn&apos;t be simpler to prepare. 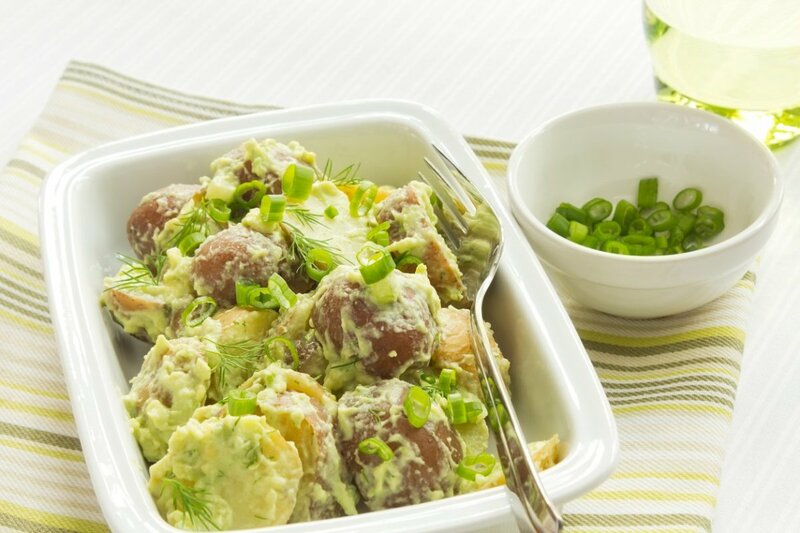 Potato salad gets a makeover with this fresh-flavored version made with fresh peas and pesto. 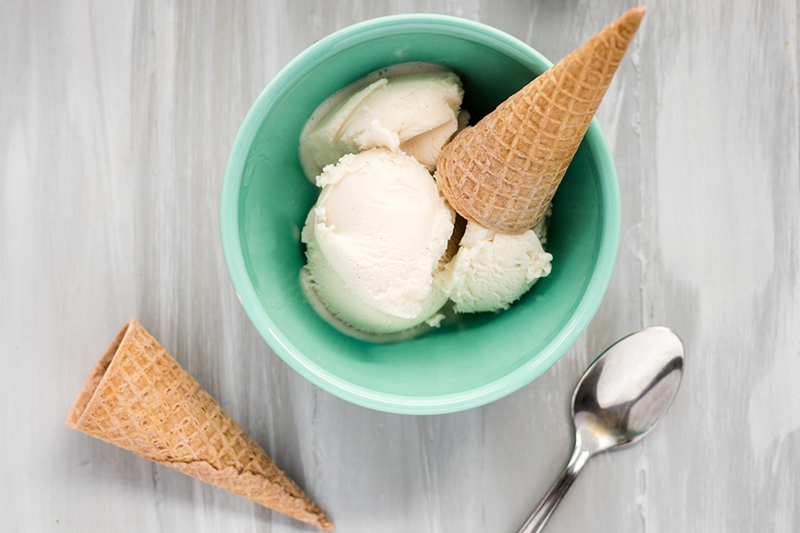 The combination is bright and herbaceous – ideal for a 4th of July cookout or picnic. 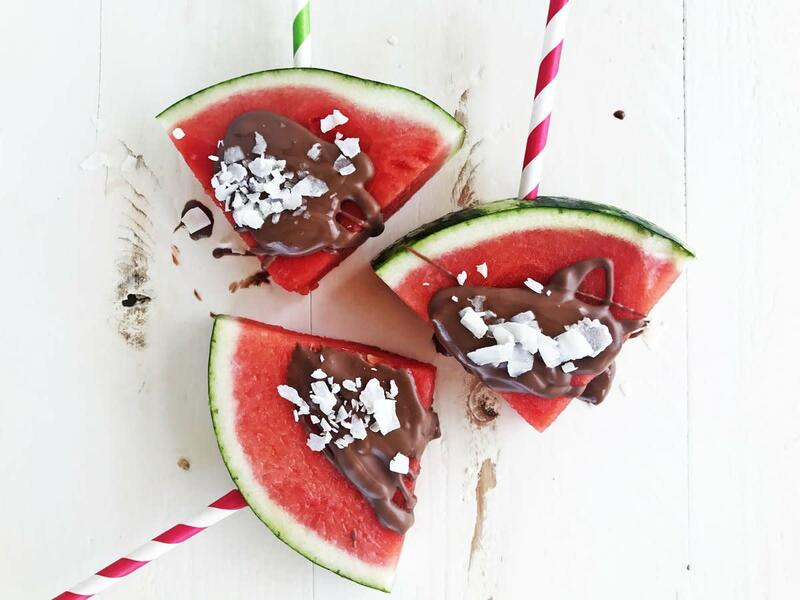 There&apos;s perhaps no dessert more perfect for the 4th of July than watermelon, but why not dress it up a bit? 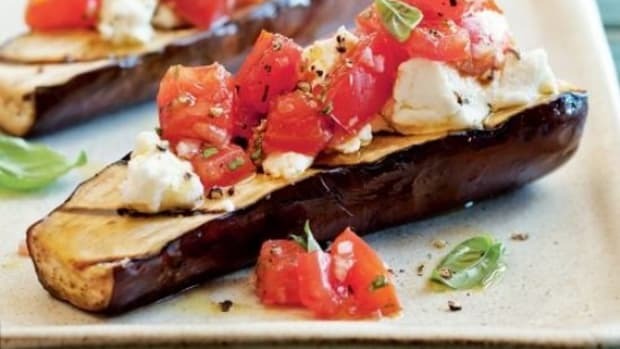 This recipe allows you to get creative with a variety of different toppings. When sprinkled atop the dark chocolate drizzle, they&apos;ll turns this seasonal summer fruit into a special occasion treat. 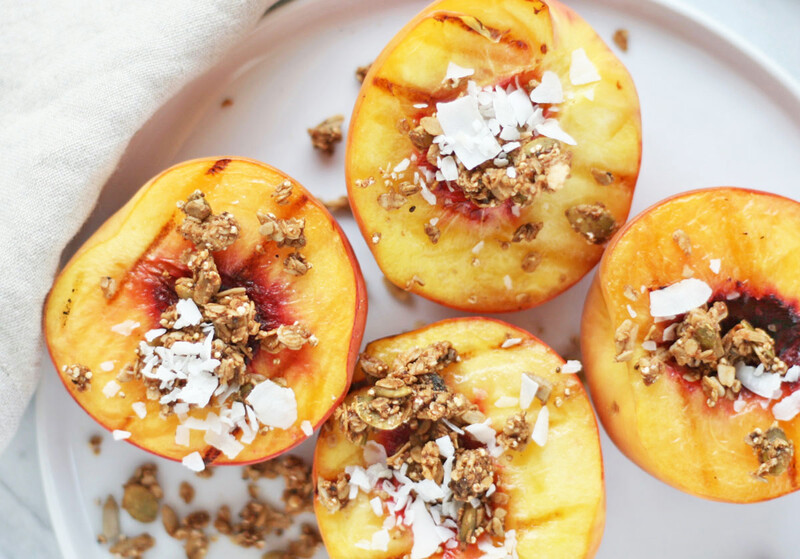 Peaches make a fantastic dessert option, especially if you throw them on the grill for a touch of caramelized flavor. 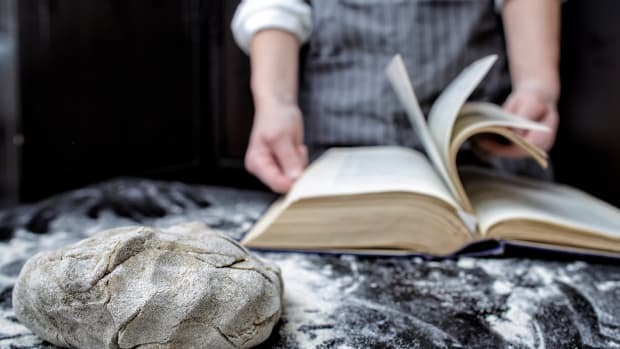 Top them with homemade granola, and dessert is ready! 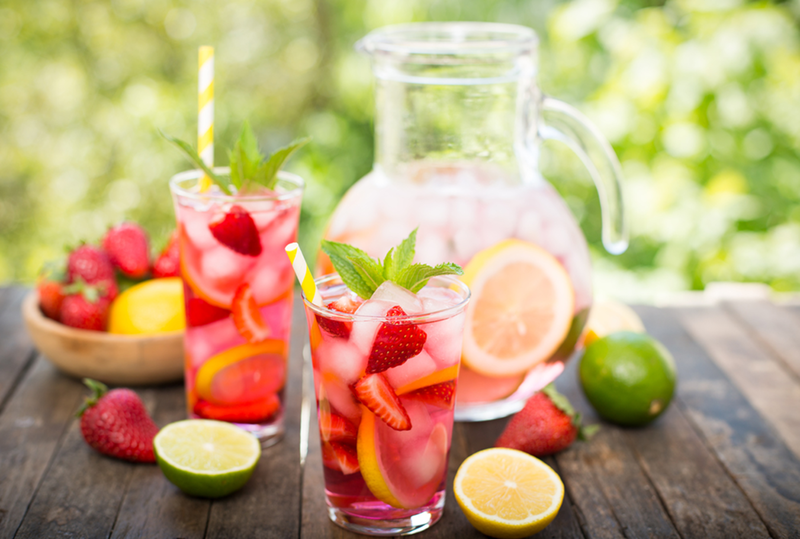 This fresh fruit spritzer is the perfect 4th of July cocktail. Made with seasonal berries, club soda, and just enough vodka, it&apos;s the ideal way to celebrate. 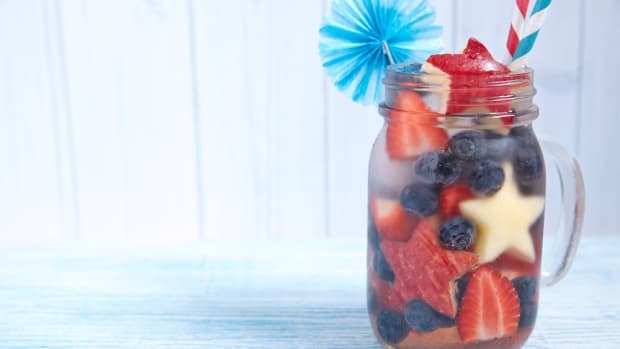 Choose red, white, and blue berries to make this cocktail extra festive!